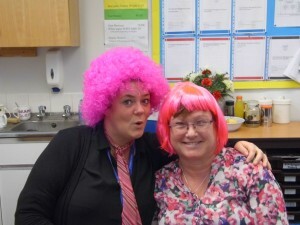 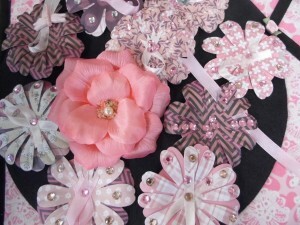 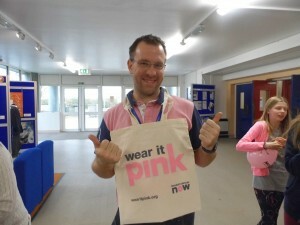 We have been supporting the Wear it Pink campaign at TMWS Today. 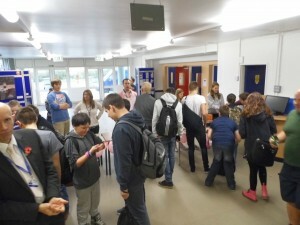 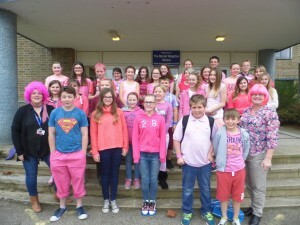 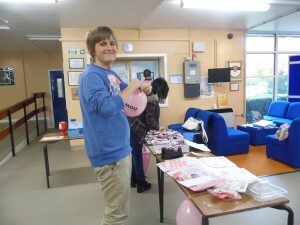 Students donated £1 to wear non uniform with the vast majority of school wearing something Pink! 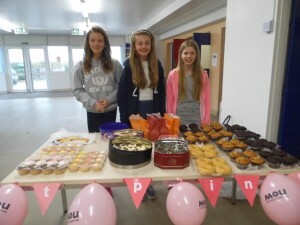 Morning break saw the return of the legendary TMWS Bun Sale, run by the Student Council and a new attraction, the TMWS Craft Club selling their Pink Creations. 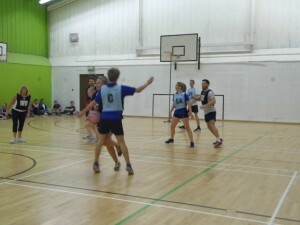 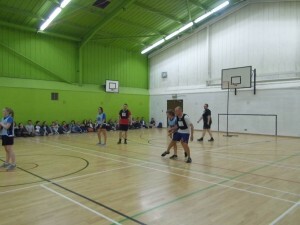 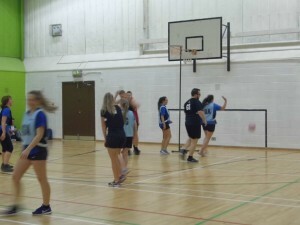 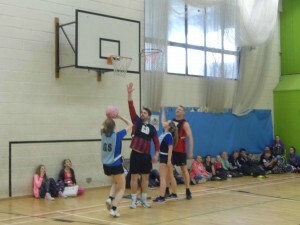 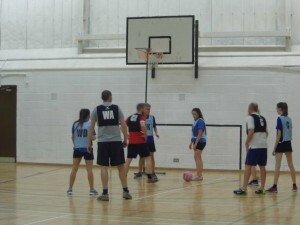 Lunchtime saw a battle of epic proportions as the students faced up to the wrath of the mighty TMWS Staff Mixed Netball Team! 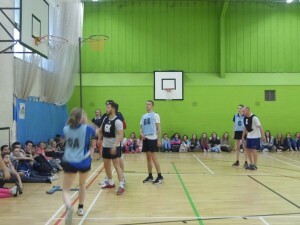 It was a hard battle, students played very well, staff fought for the pride of victory, Mr Yeadon was injured, not to return to the match, Mr Fletcher and Mr Cranmer-Bills also suffered injury at the hands of the very talented student team, however at the end of the 4th quarter nothing could separate them and the match ended 9 – 9. 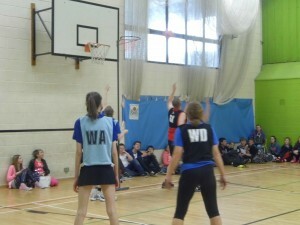 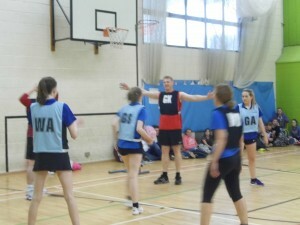 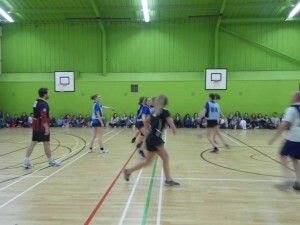 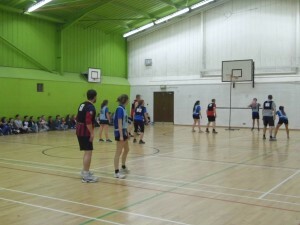 Thanks to Miss Walton for organising the netball match. 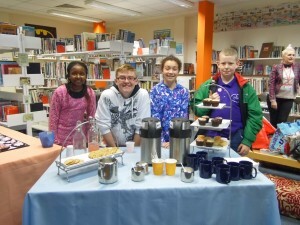 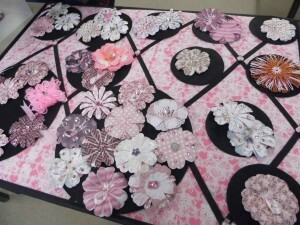 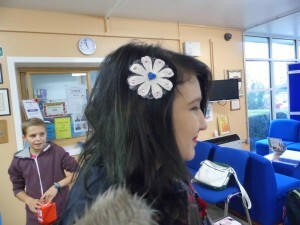 Also at lunchtime Ms Joshi and the craft club members also held a coffee afternoon for students and parents in the Library. 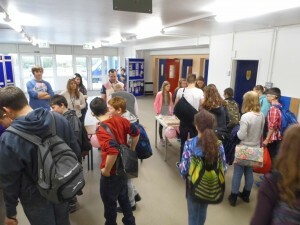 The atmosphere around school today has been fantastic with all students and staff participating in one way or another for a very good cause. 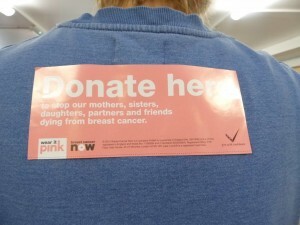 In total we raised £600.44 which is a fantastic achievement. 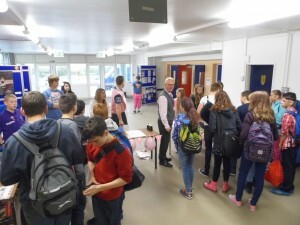 The student council who managed the day would like to thank all staff and students for their hard work, and wish everyone a very well deserved, relaxing half term break.